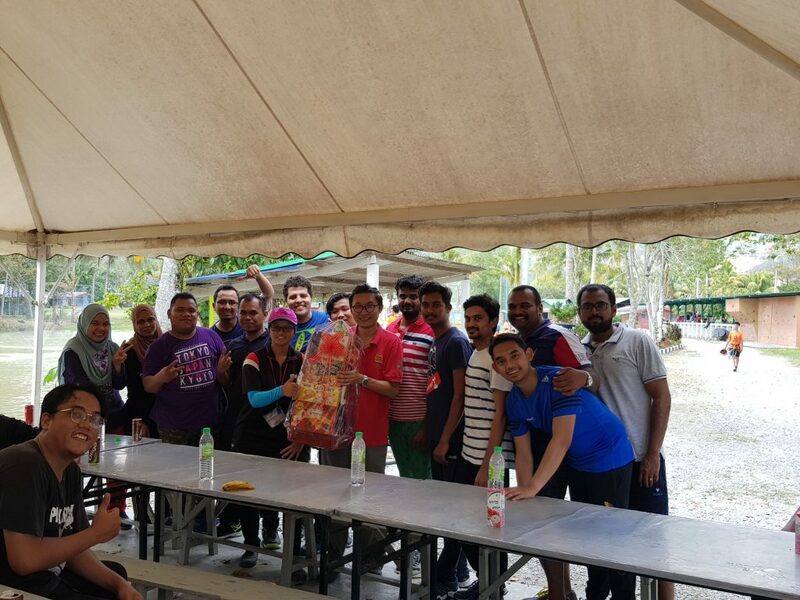 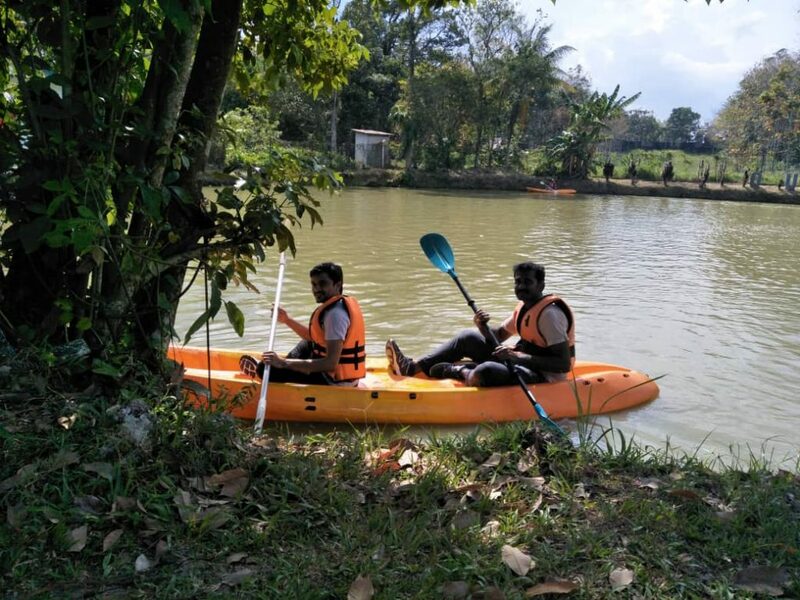 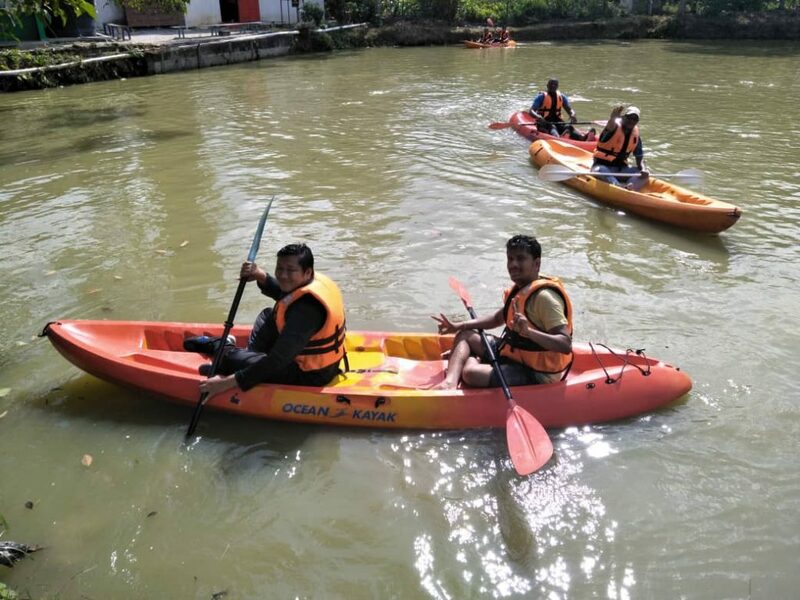 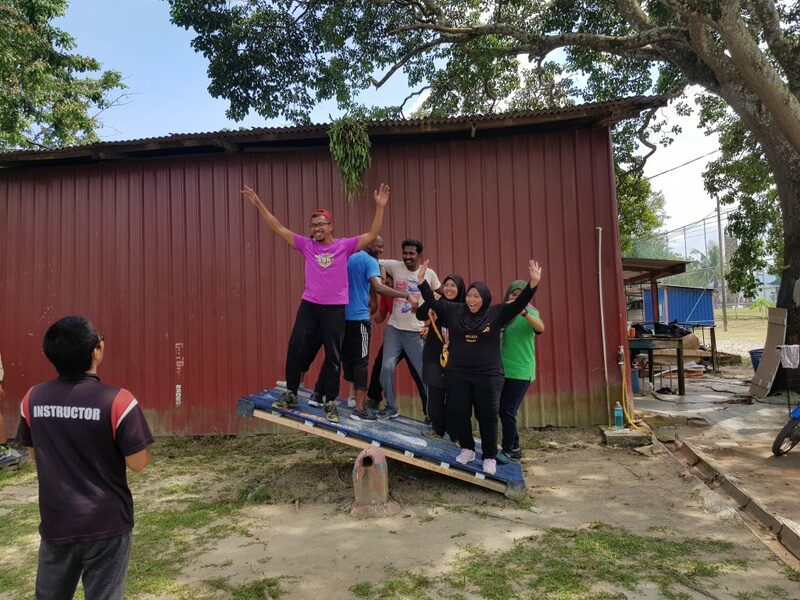 On 28th February 2019, CALMS team went on a team building at Outbac Broga, Semenyih. 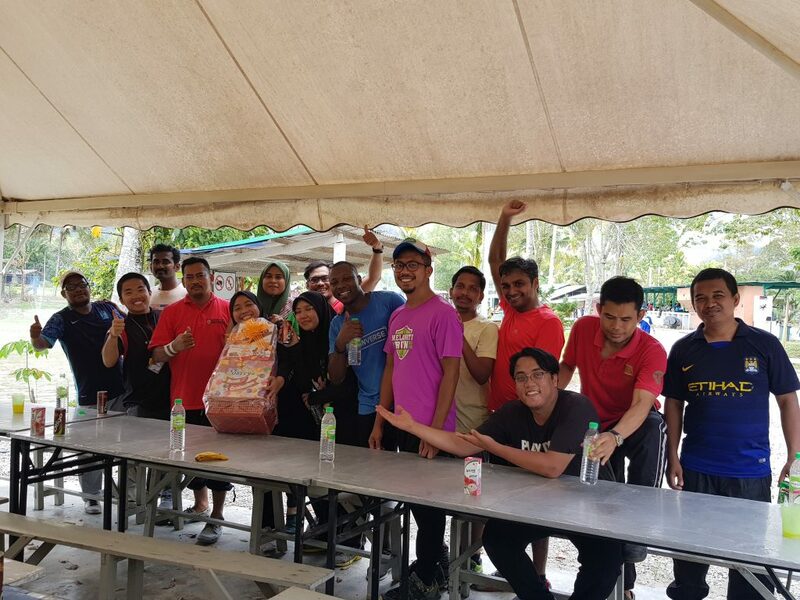 The event was a day filled with fun and inspiring outdoor activities and games. 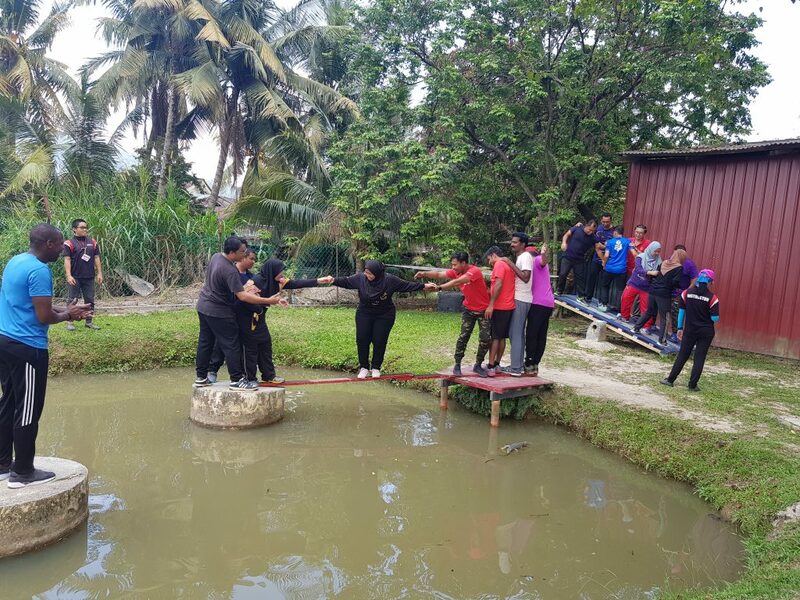 They were divided into 2 teams to complete all the tasks given in a group. 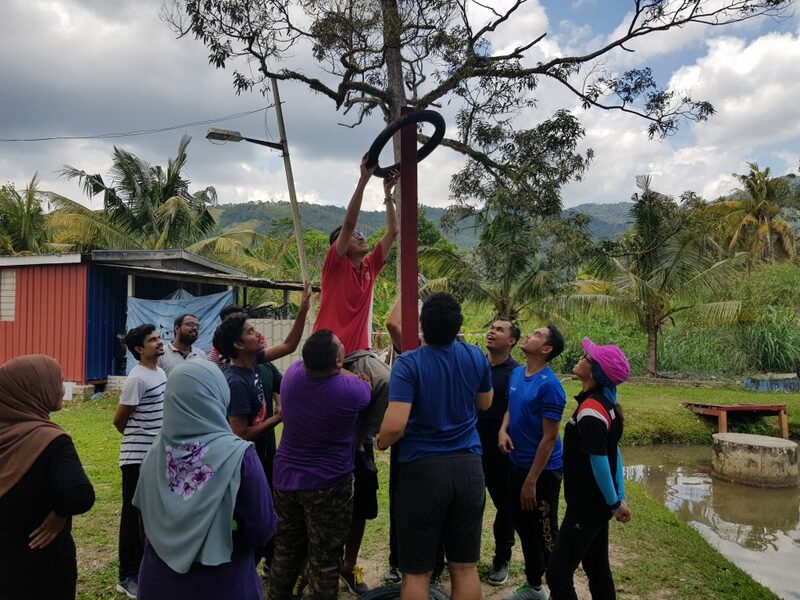 Not only that, the day was filled with free & easy activities such as kayaking, wall climbing and flying fox.